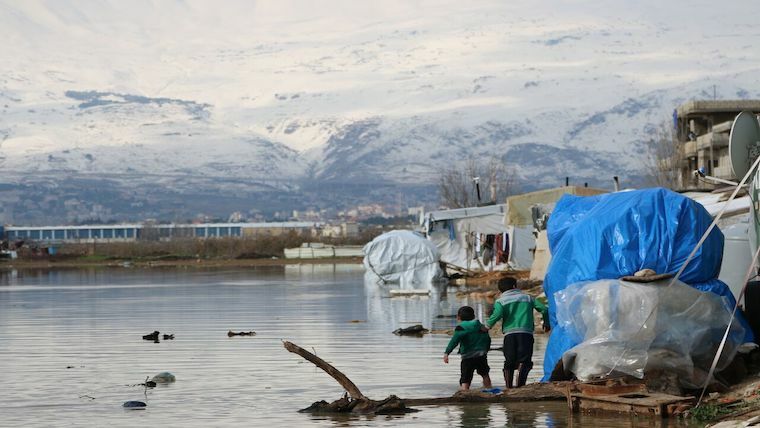 The conflict in Syria is entering its ninth year. We urgently need your help to support children deeply affected by this crisis. Young children and babies are the most vulnerable. We need your help. 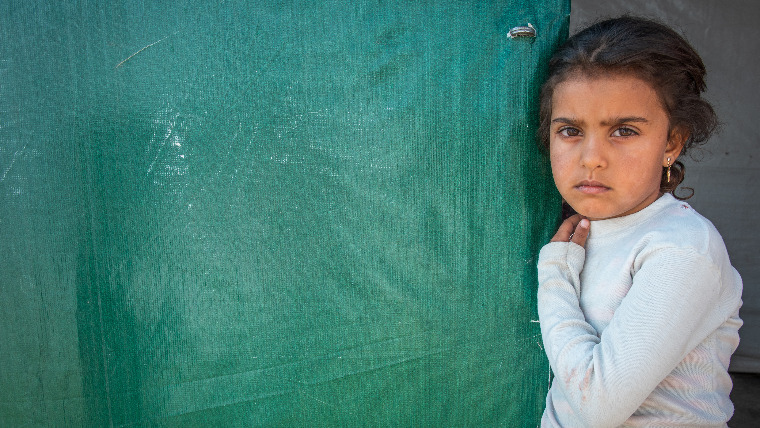 Five-year-old Catherine stands in the doorway of the tent where she lives with other Syrian refugees. Her mother, Aysha, says that her children are stressed and so they fight. They don't go out much. "My children were born and raised in a tent. There is no tomorrow for them," Aysha says. £52 could provide school supplies, hygiene kits, blankets and notes of encouragement to 3 children so they know they are not forgotten. £78 could provide life-saving food to a refugee family for a month. £175 could provide a child with nutritious food, clean water, medical care, education and a safe place to stay for a month. 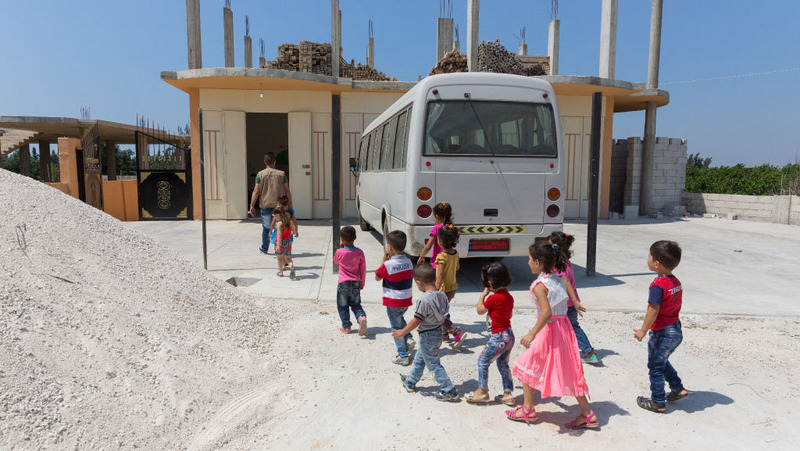 World Vision's response to this crisis is continually expanding and we will use your donation to help children and families in the Syria region and refugees arriving in Europe.